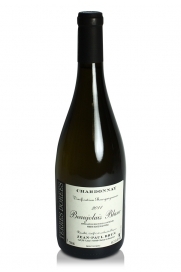 This delicious Chardonnay shows that Jean-Paul Brun's efforts with with this grape rival those of many a more prestigious Burgundian appellation. His un-oaked Beaujolais Blanc Classique is a match for the best Macon Villages. 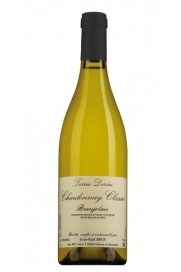 Deliciously crisp Chardonnay with great minerality, texture and fruit definition. This is a terrific wine to drink on its own as a superior apéritif or with lighter cuisine.